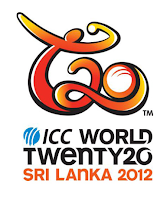 ICC World Twenty20 Women's 2012 Groups, Schedule, Match Timings and Venues: The ICC World Twenty20 2012 will be the 3rd edition of the tournament which will be held in Sri Lanka from September 23rd to October 07, 2012. 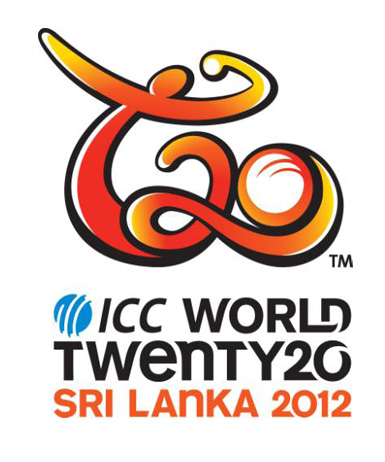 The previous T20 World Cup winners are: England(2009), Australia(2010). Group A: England, Australia, India, Pakistan. 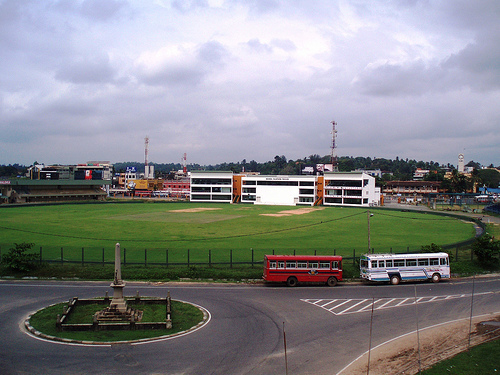 Group B: Sri Lanka, New Zealand, West Indies, South Africa. * Top two teams from each group will proceed in the knockout stage. 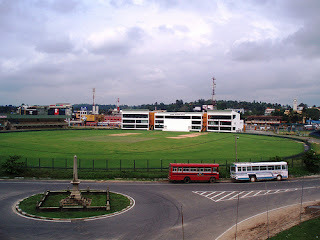 It has a seating capacity of 35,000.